The sleek Ground Control® Cyclops™ is our new, gravity-defying coffee, tea and cacao brewer. Designed and hand-built in the USA, and shipping worldwide. 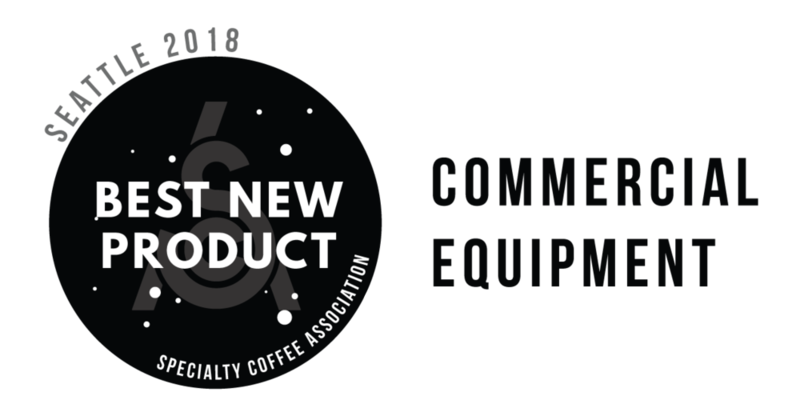 Ground Control® re-defines the coffee experience and reduces waste. You won't believe what you've been missing from the coffee beans you thought you knew. Reach out to us below about your interest in Ground Control and we’ll email you an exclusive, ten-page White Paper on growth hacking your cafe for greater profitability through customer acquisition, operational enhancement, and marketing optimization. We’ll be in touch in less than 24 hours.